Are you considering whether or not to use a Lawyer From China or one from home? 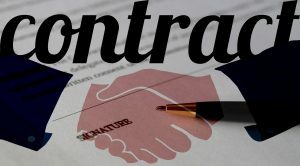 A good Chinese lawyer with experience negotiating contracts with suppliers would know what terms to put into the contract to protect the buyer and not give the supplier a chance to send defects. But most lawyers outside of China would not have a clue. Over on my other blog I explain why it may be in your Chinese supplier’ best interest to ship you defective parts on purpose. I know it probably sounds totally crazy to ship bad product to a good customer, but if you have been living in China as long as I have, you start to think like a Chinese supplier and can understand (but never condone) why they ship defects. 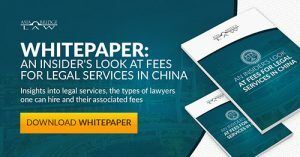 Here’s some things to consider when thinking about getting a lawyer from China. In today’s blog post I want to address 3 specific areas where instead of using a lawyer from China, a business person who use “back home” lawyers often think they know China, but they really don’t. And it can end up hurting their clients business. My Chinese supplier says they have me covered if the product I am buying from them hurts somebody. Am I safe? “It says in the contract with the supplier that they will cover you, I guess we are safe, plus the jurisdiction of the contact is in our home country so we can easily take them to court if needed. And it’s in English which is good for us.” Wrong, Wrong, Wrong. Unfortunately, it is very rare for a Chinese supplier to actually have coverage for liability in the USA or EU for example. Even if the factory finds a way to get liability insurance, if God forbid a child in the US gets hurt on your product or there is a recall situation, the US lawyers aren’t going after an overseas supplier. They will come knocking on your door as you are the importer of record and it is your responsibility to ensure the product is safe and compliant with US standards. And it will be another fight all together for you to deal with the factory and their insurer to try to get compensation out of them. Arrange your own US based coverage. Perhaps you can pass on this cost to the seller if you have buying power. 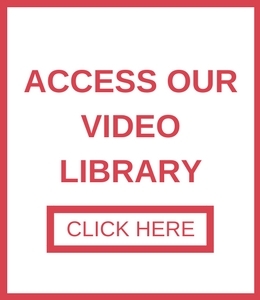 Make sure the designs are fully compliant and you don’t have a safety issue. The major labs can do the testing and give you peace of mind. Contact the author if you need an introduction to a design firm. It’s not enough to complete the lab testing and product certs. You also need to make sure actual production matches the sample which passed the safety tests. So ongoing production inspection is essential. Related Content: Learn more about the key steps of product certification and compliance here! The assumption that a local court will be sympathetic. They can conduct the case in native language. Most important: the local lawyer gets to charge the client fees. If the case is overseas, the local lawyer isn’t involved and doesn’t make any money! Your Chinese defendant most likely doesn’t have any assets in USA. How are you going to get the overseas defendant to voluntarily come to USA for a court case? Most likely they will just ignore the court order to show up! Even if you win in a USA court of law, there is no treaty between the USA and China which would enforce the US court’s decision in China. For the record: regardless if you are selling to China or buying from the PRC, bilingual contracts are essential! 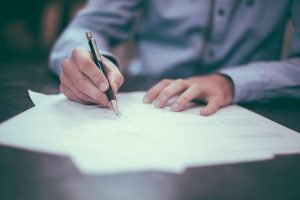 Not sure why a bilingual contract is so important? Not sure if the official language should be Chinese or English? Check out this blog post for detailed answers. These 3 mistakes are just some of the problems businesses run into when they don’t choose a lawyer from China over a hometown one. If you’re looking for your own lawyer from China to work with, we would be happy to discuss with you your current situation. If you’re ready, then we encourage you to contact us and start the process.